Enter the location and name of the new VHD which will be created. When the resizing is finished, your disk will be extended. However, the extended space is not available because it has not been allocated yet. Open Disk Management and attach the created VHD. 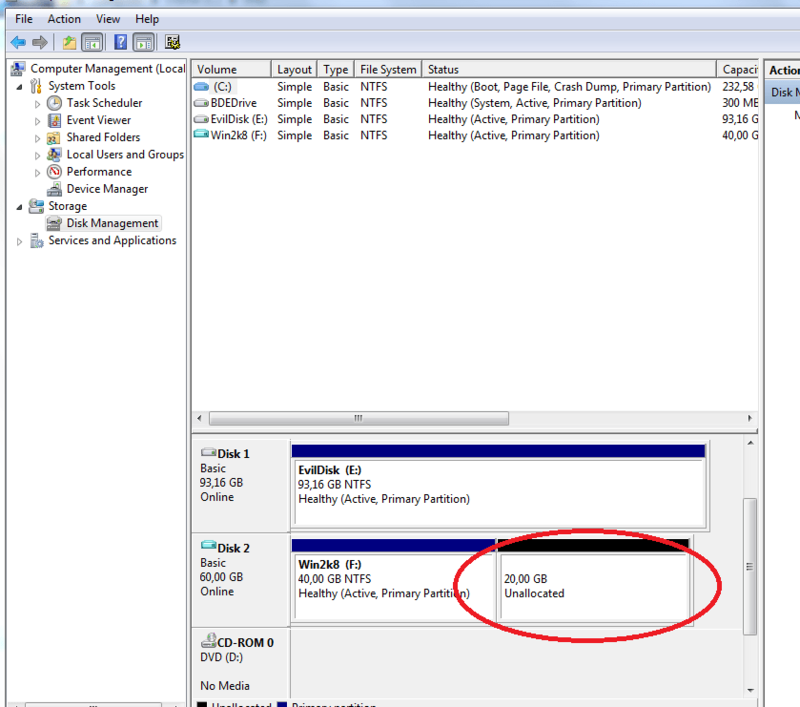 You will see your new VHD and the unallocated extra space behind your VHD. In the wizard, click Next. Select a disk from the available disks to extend your VHD with and click Next. You now have extended your VHD with the extra space and you will be able to use that space. That was not that hard, was it?